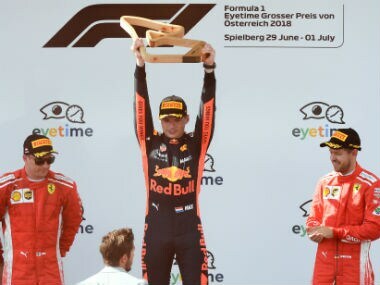 The 2018 Austrian Grand Prix needs to be celebrated for two drivers who badly needed a solid result — Max Verstappen and Romain Grosjean. 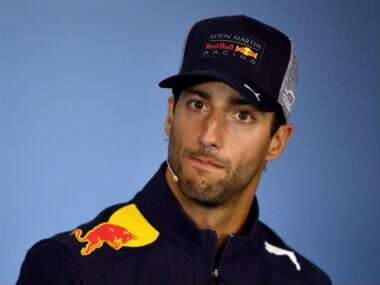 A grim-faced Daniel Ricciardo showed how upset he felt Saturday by claiming Red Bull had treated him unfairly in qualifying at the Austrian Grand Prix. 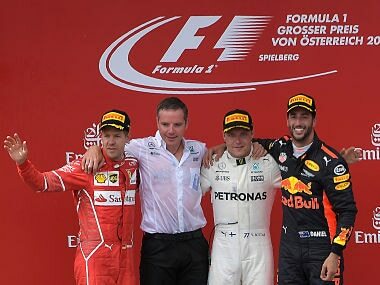 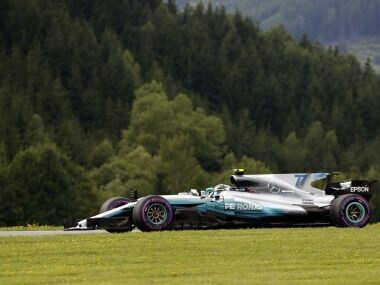 The Austrian Grand Prix could be considered borderline boring, barring the last 20-odd laps where the top four drivers, separated by four seconds each, were chasing each other down. 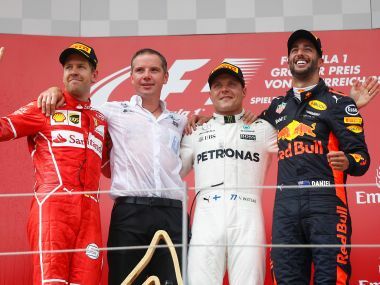 Vettel, who finished second, rejected the evidence of official data and described the Finnish driver as 'un-human'. 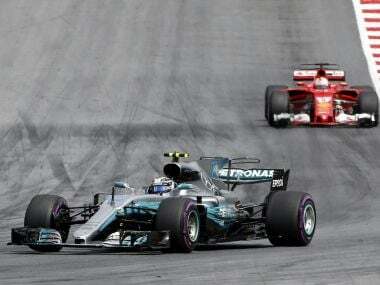 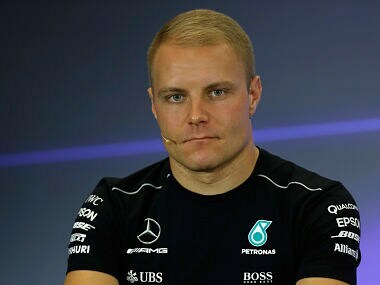 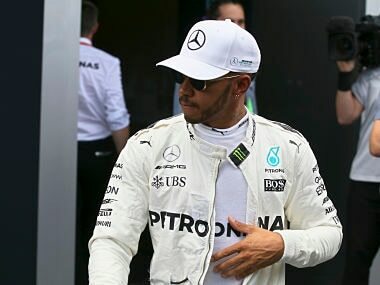 Valtteri Bottas came home 0.658 seconds clear of Vettel who increased his lead ahead of Lewis Hamilton in the drivers championship to 20 points. 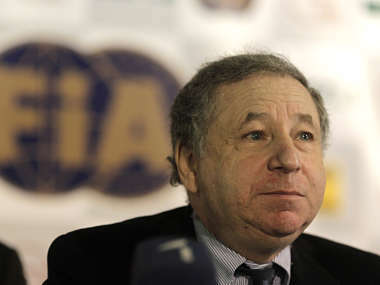 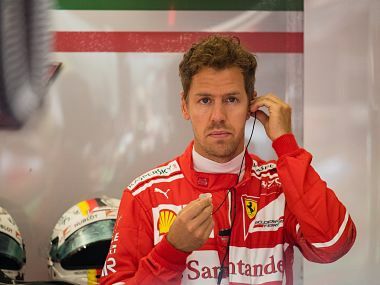 Sebastian Vettel will face 'very severe' consequences if he is the cause of any further major racing offences, the president of Formula One’s ruling body the FIA warned on Saturday.